If grading music students in any creative course for credit is a challenge, how much more difficult is it to grade something as personal and nebulous as jazz improvisation? Should students be evaluated on their creativity in soloing or simply on technical skills such as chords and scales? What are the objectives in an improv course, and how can they be graded? 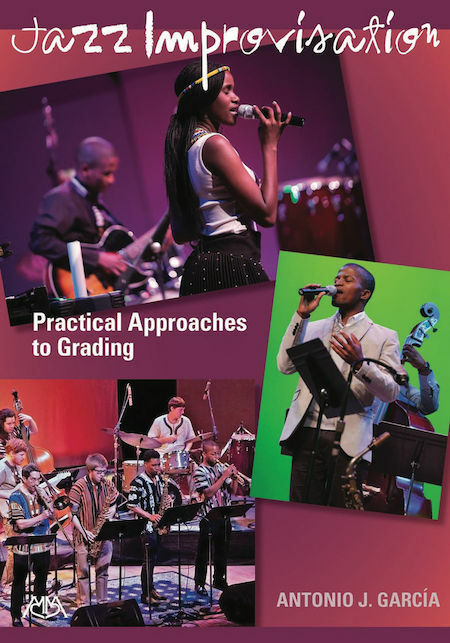 The instructors whose responses are presented in this book represent over 700 years of combined experience teaching jazz improvisation – over 400 of those years for credit.